When placed inside a powerful magnetic field, the substance does not conduct quite like every other metals. Mind you, 'warm' is pretty relative. They still need temperatures below −135 °C (−211 °F). That's better than the roughly −240 °C (−405 °F) of low temperature superconductors, but it won't help you squeeze more juice from your laptop battery. 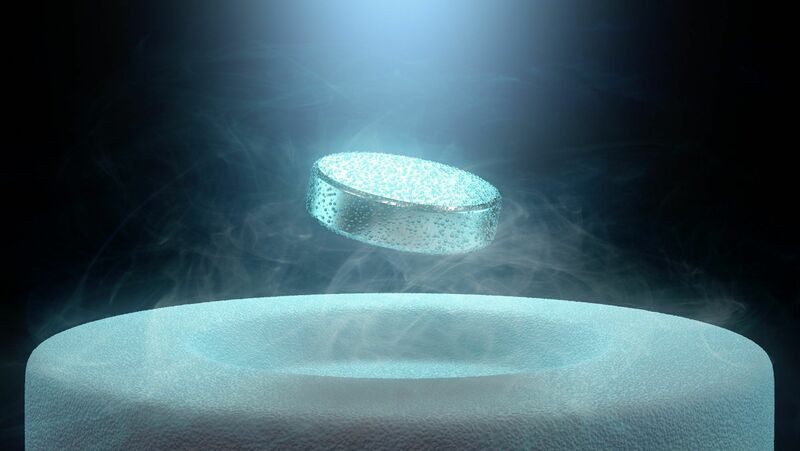 Pushing the boundaries on high temperature superconductors might get us there one day. The only problem is we don't know a great deal about how they function. In most metals, electrons interact with other particles in their environment to form what's called a quasiparticle. More than the sum of their parts, this object has all the features of your normal electron, with some tweaks. Quasiparticles are also used to explain how a charge moves smoothly through superconductors. Coupling with features of their environment, the electron changes its behavior, helping it behave in unusual ways. Copper oxide materials - called cuprates - form one category of HTS. They're thin sheets of copper oxide sandwiched between other materials that help 'dope' the conducting layers. At the right temperature this combination becomes what materials scientists call a "strange metal". 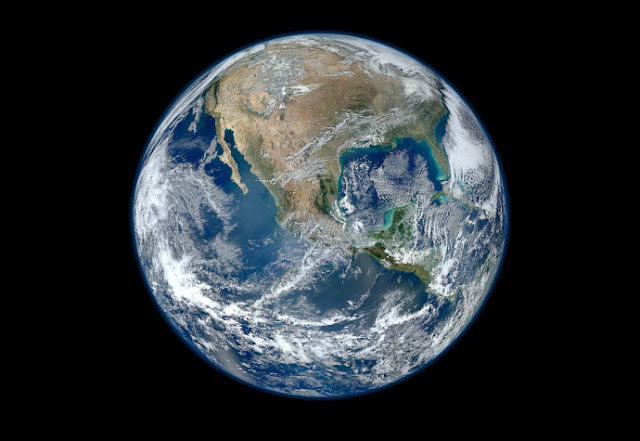 The strangeness comes from the odd relationship between the steady temperature drop and the amount of resistance provided by its jiggling atoms. For most metals, as the temperature climbs, each added degree adds the same amount of resistance. This whole linear relationship falls apart at colder temperatures. Not so for cuprates. While they're still in their chilly superconducting zone, they continue to show a "strange" linear relationship between resistance and temperature. So they placed a piece of the cuprate lanthanum strontium copper oxide into a magnetic field of a whopping 80 teslas – more than 50 times stronger than the field you'd find in your average medical scanner. Tweaking this field also revealed a linear relationship in resistance, just as it had in its "strange" state with a drop in temperature. "Usually when you see such things, that means that it's a very simple principle behind it," says physicist Arkady Shekhter. Finding a proportionate increase in resistance with a rise in magnetism also suggests a correlation in electron behaviors, something which has been suspected but in want of further evidence. "Here we have a situation where no existing language can help," says Shekhter. "We need to find a new language to think about these materials." Including – just maybe – some that don't need a tank of liquid hydrogen to keep cool.